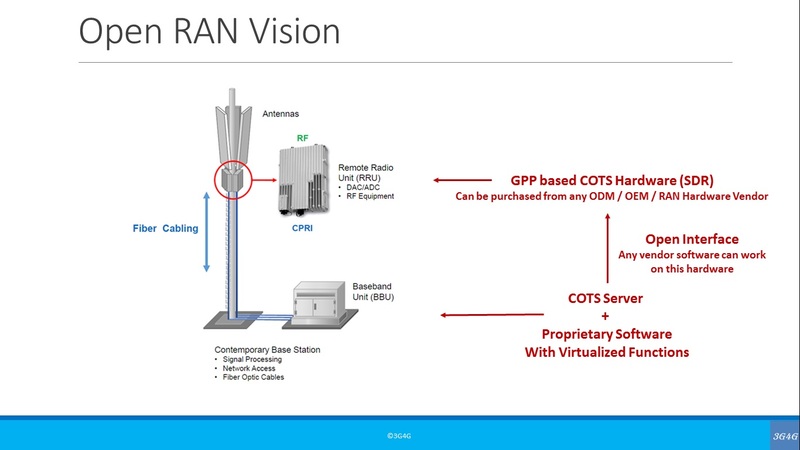 This presentation and video looks at the concept of Open RAN, White Bix RAN and Virtualized RAN (vRAN). It looks at the motivation to move away from traditional architectures where the vendor supplies their own proprietary hardware and software to the new Open RAN architecture movement. Business case from an MNO / SP point of view is discussed and the results from joint Open RAN RFI by Telefonica and Vodafone is discussed.